Going green? 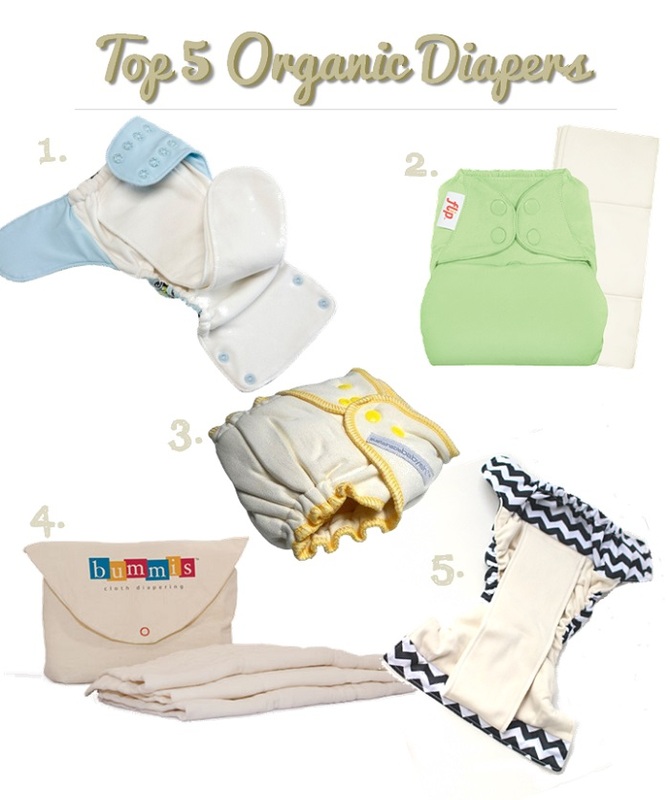 In this article, we spotlight some of our top picks for organic cloth baby diapers and provide more information as well. In organic diapers, the absorbent materials that sit against your baby's skin are made of natural fibers that have not been grown with the use of pesticides, and which have been processed into cloth without bleaches and other harmful chemicals. 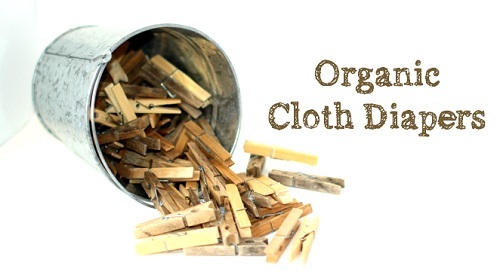 Organic cloth baby diapers are primarily cotton (which requires a lot of chemical inputs), but also hemp and bamboo blends (which are generally grown without as many chemicals). Many of today's cloth diapers employ the most modern textiles available to increase performance and reliability without adding bulk. Even in organic diapers, the outer (waterproof) shells are made with waterproof materials like PUL and TPU, but the shells do not lay next to baby's skin. If you would like to work with only natural materials, natural cover options are also available. Wool is breathable and can be waterproofed with lanolin. 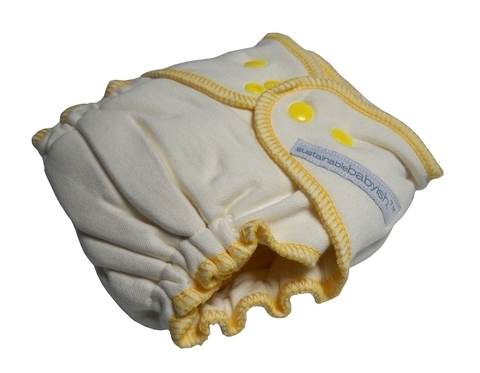 Prefolds and fitted cloth diapers pair wonderfully with wool covers for a more natural option. 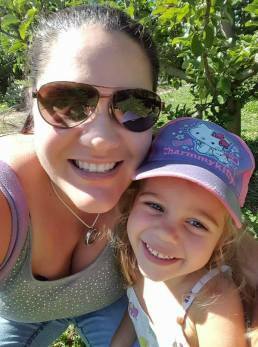 Organic diapers and baby clothing are growing in popularity. We've tested a lot of cloth diapers, and below are our 5 favorite organic cloth diapers, in no particular order. In addition to being downright adorable (shown above in "Epic", check out all of their great colors and prints at Nicki's Diapers! ), Smart Bottoms is everything a beginner to cloth diapers could want - simple to put on, easy to wash, great fitting, absorbent, and organic too! Read my full feature of this diaper for more photos, including some action shots! This is one of my favorite diapers! This single-piece design, known as an all-in-one, features a waterproof outer shell made of PUL fabric. The inside of the shell is lined with 2 heavy layers of soft jersey-knit organic cotton. The diaper has a sewn-in soaker, which is made up of 4 layers of heavy organic cotton. This soaker is longer than the diaper and needs to be folded to fit, which then makes for 10 layers of absorbent fabric - and just where you need it! Flip organic inserts are made with Oeko-Tex certified organic cotton they grow with your little one - they can be folded down to fit smaller babies, or laid flat for the largest size settings of covers. 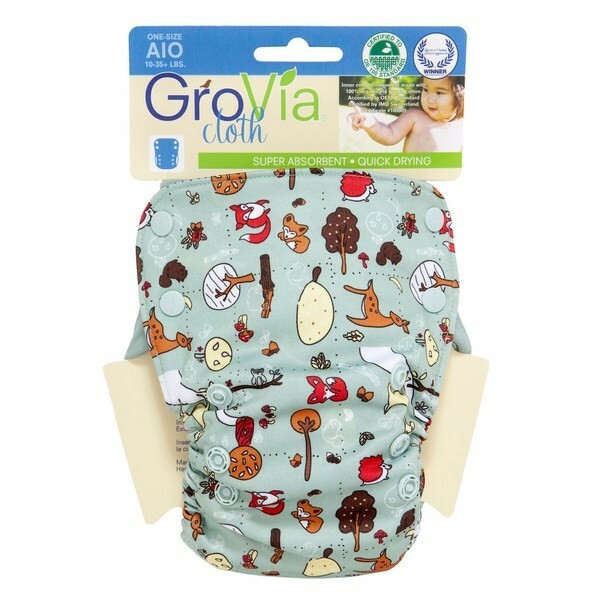 They are absorbent and a very simple diapering system since the inserts can be washed each time, while the covers can be wiped clean and re-used unless soiled. Comes with a 3-layer doubler, and a 3-layer fold-over snap-in soaker for 12 layers of absorbency in the wet zone! 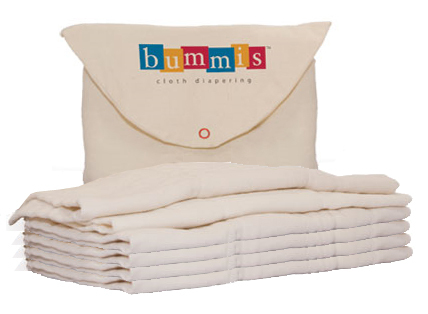 Bummis makes beautiful and reliable cloth diaper products, and they are a favorite of mine. I keep a Bummis prefold and a Flip cover in the bottom of my diaper bag at all times - they are a perfect back-up system, and can also be repurposed as change pads, burp cloths, and even (un)paper towels when needed! 3 sizes: Preemie (4-9 lbs), Infant (7-20 lbs), and Baby (15-40 lbs). 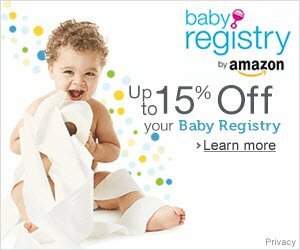 I have only ever purchased the Infant size - they are a bit bulky on a brand new newborn, but they can be used in a tri-fold tucked into a cover all the way up to the toddler stage. Made with soft organic cotton fleece, comes with a sewn-in soaker flap that dries quickly, and a snap-in booster for use at night or for heavy wetters.